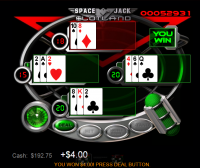 Win A Day Casino was launched in 2007 and is the sister casino to Slotland, which has been online itself since 1997. 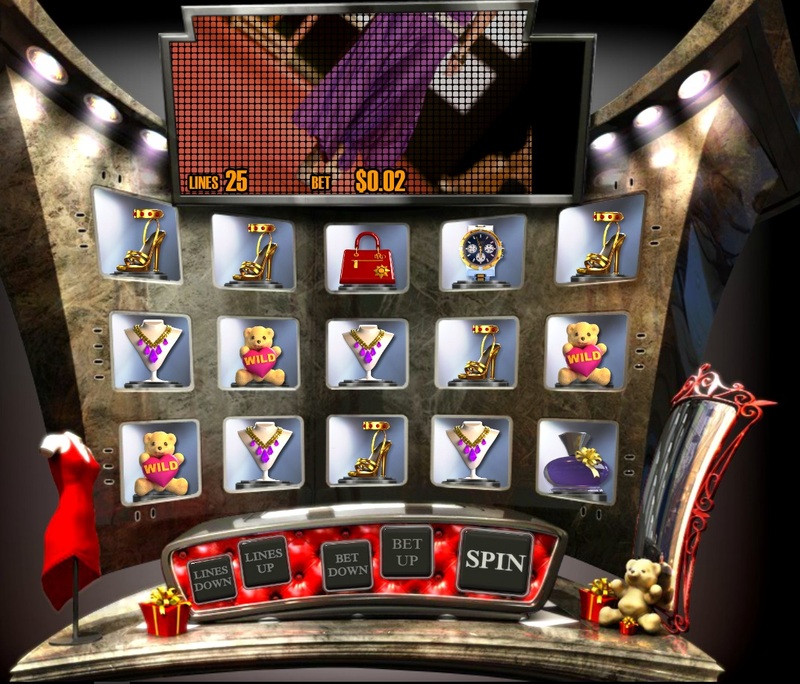 Win A Day has its own proprietary games, offering up a series of slots, video poker, and roulette games that are offered to punters around the world. 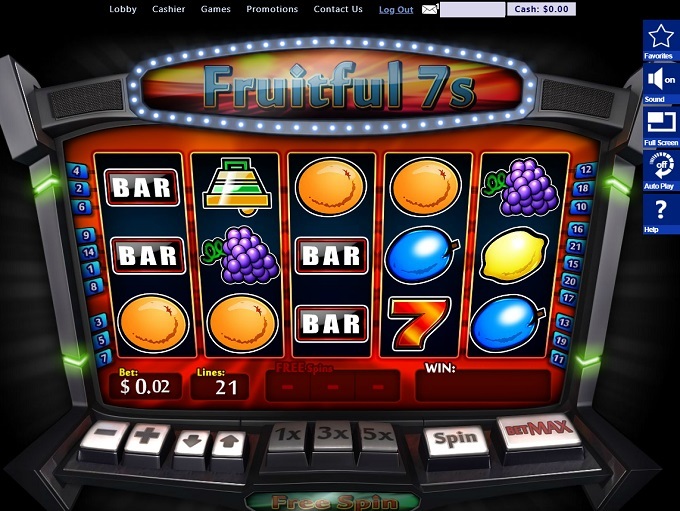 The casino is generally held in high regard for its reasonable bonus terms and the fact that it accepts American players, but has been chided for only processing payments once a week. 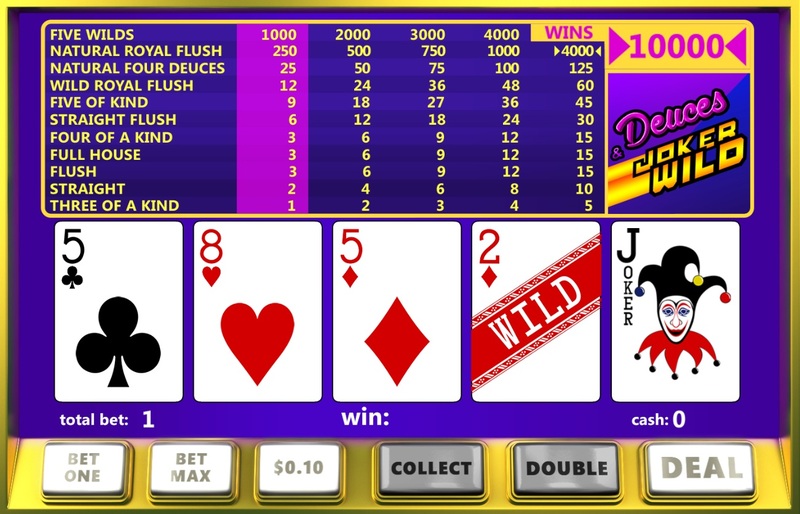 Unfortunately, I have discovered that Win A Day uses a mechanism to alter the chances of winning the site’s shared jackpot on their card and table games, rather than have the results come via a natural method of dealing cards. 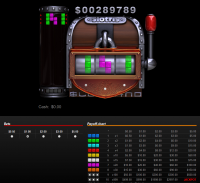 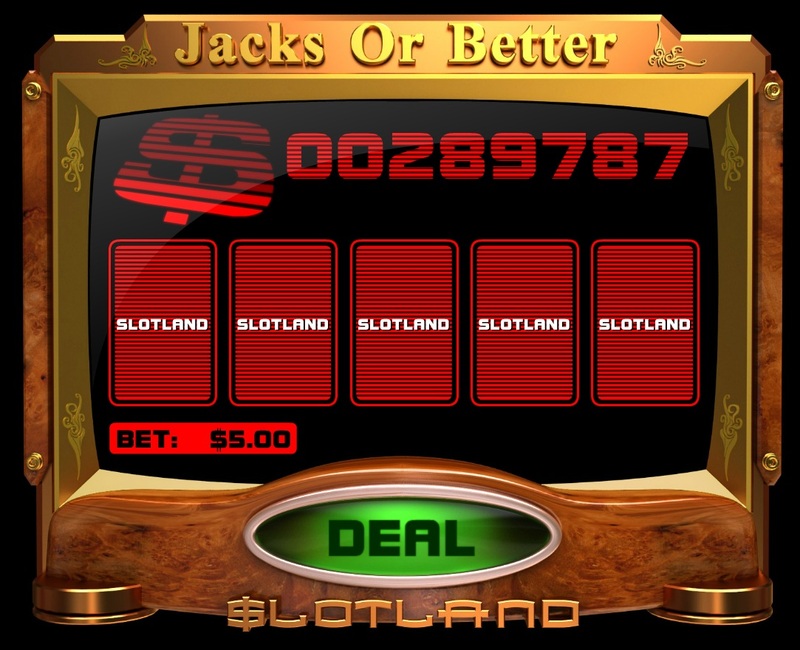 The jackpots in the site’s card games are not naturally determined by the deal of the cards but by a separate random number generator. 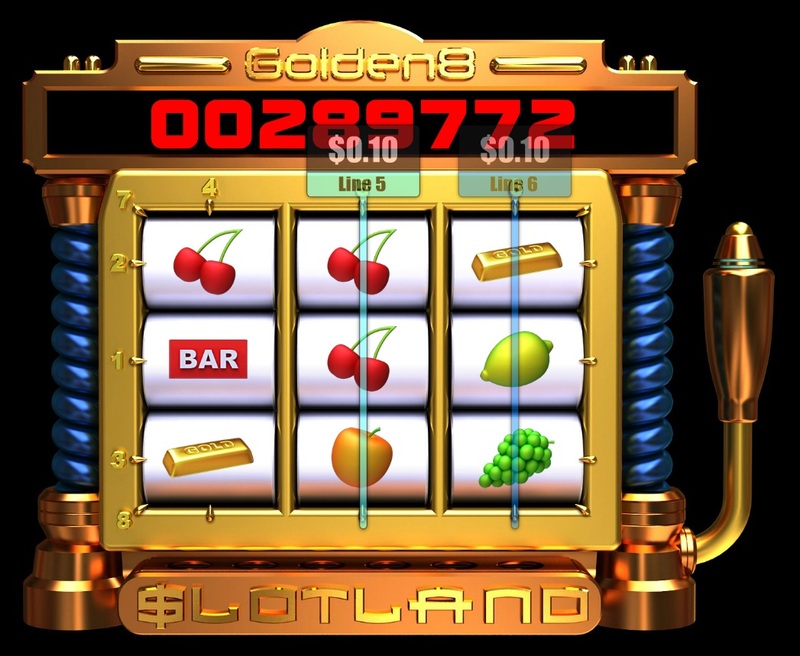 I believe that the reason they do this is to ensure that every player has the same chance of winning the jackpot on every game in the casino, slots and card games included. 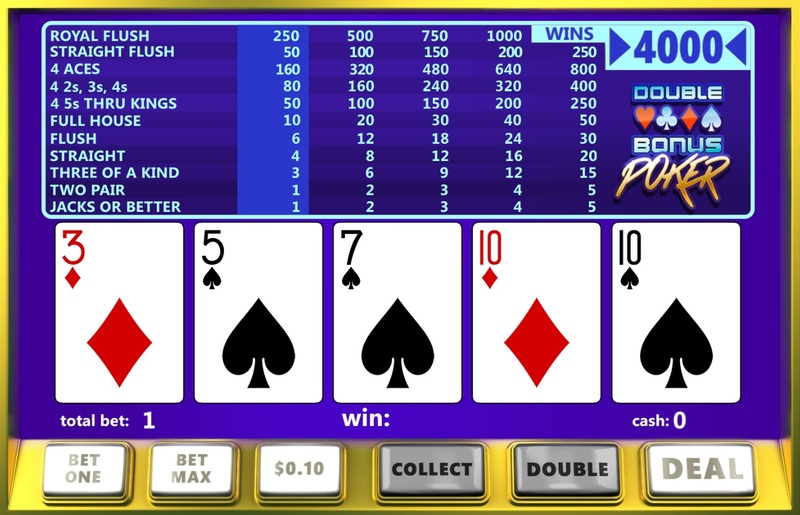 I feel strongly that this is not a legitimate way to determine a jackpot in a card game because you do not have a normal chance of being dealt a royal flush for example. 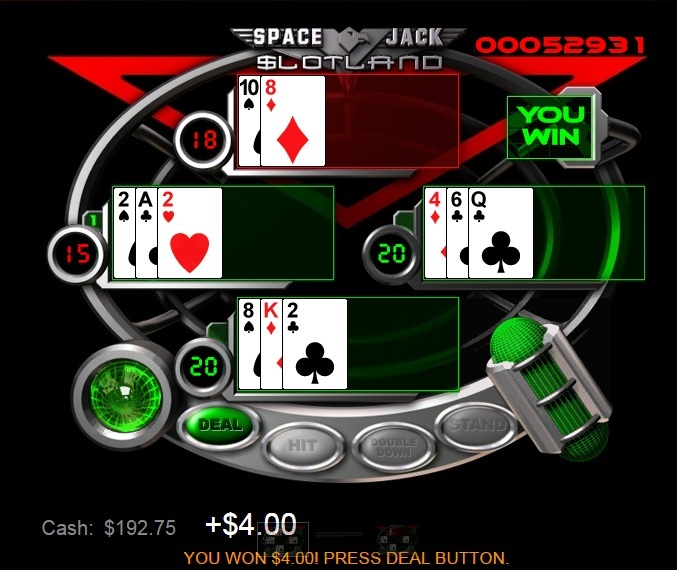 I have decided to grey list Win A Day Casino because of this. 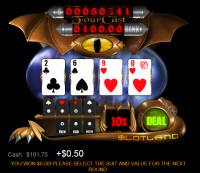 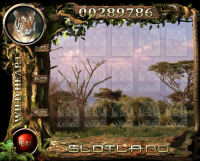 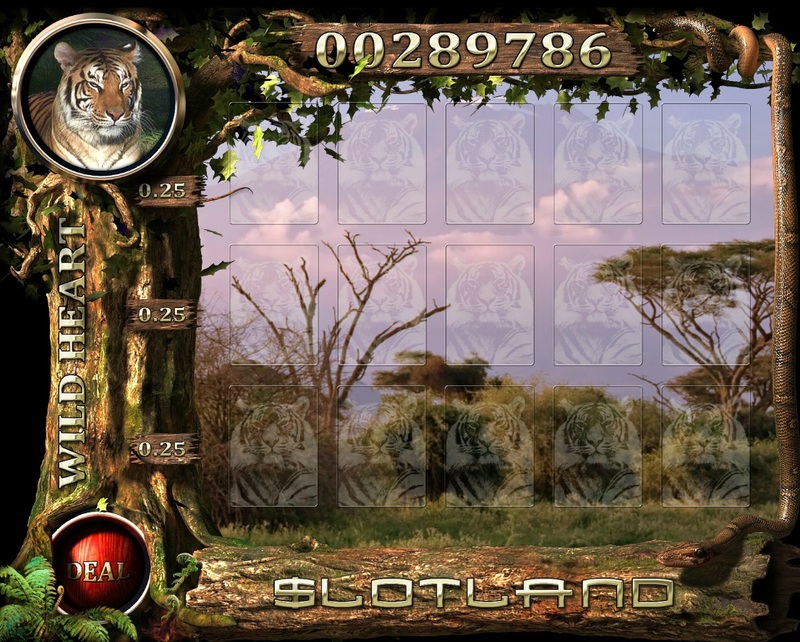 Win A Day Casino is powered by Slotland, which is proprietary software that can only be found at this casino. 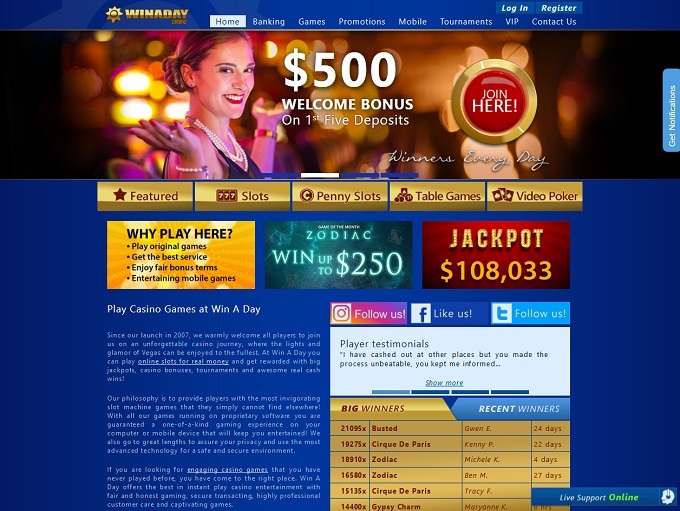 Responsible gaming is given a dedicated page on the WinADay site, with the casino offering a series of tips and information on how to fight problem gambling. 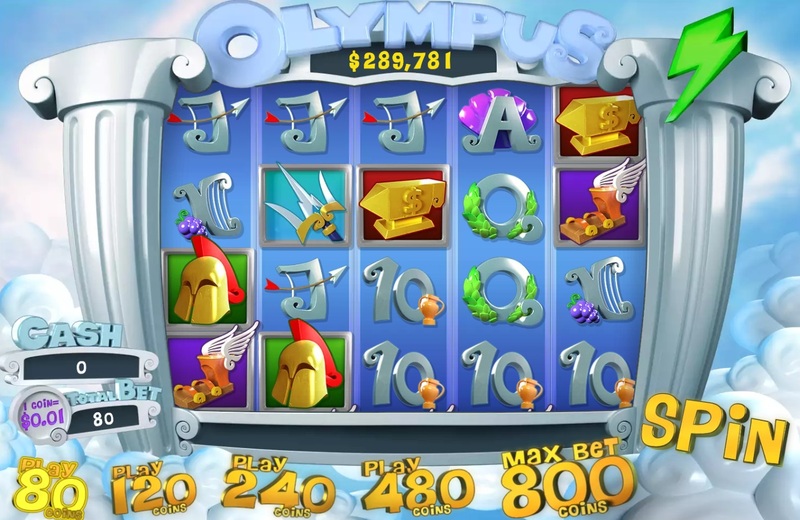 Players are given the ability to set gambling limits or self-exclude from the casino, and there are also links to outside counseling groups that players can utilize. Customer service is available through live chat and email, with the reps availabhle to take your questions 24 hours a day, 7 days a week. 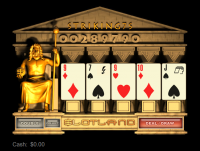 Security is addressed using 128-bit SSL encryption technology, which takes and scrambles any and all information sent between your computer and the casino’s servers. 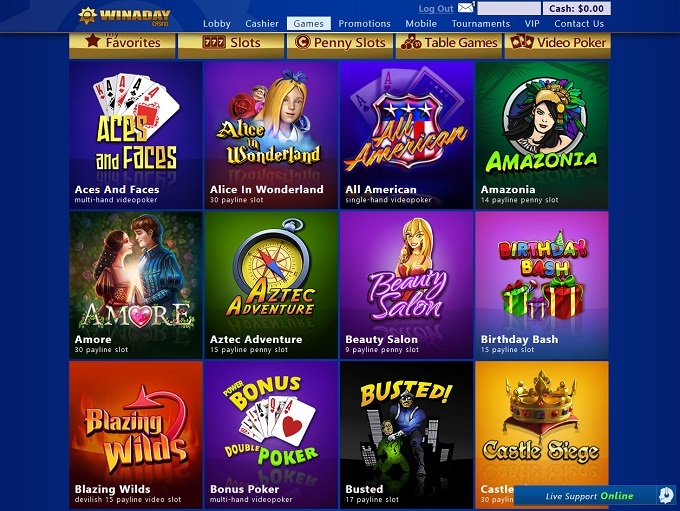 Looking through the terms and conditions, there is nothing at WinADay Casino that appears to be out of the ordinary. 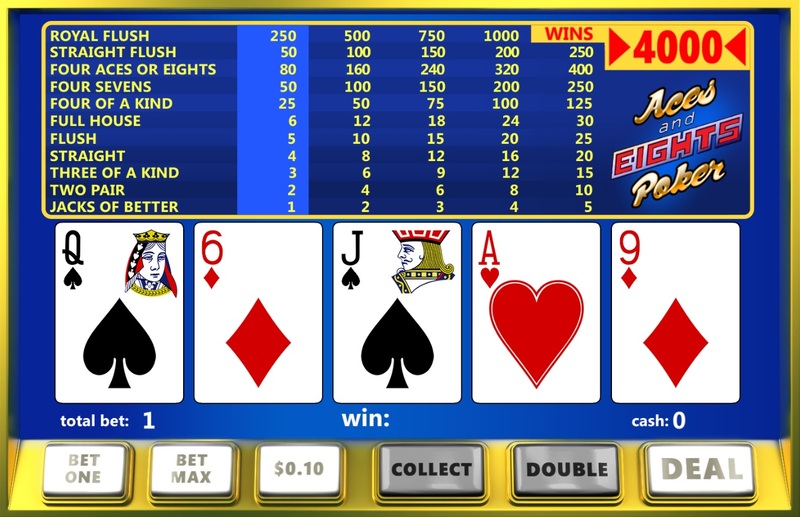 The banking system at Win A Day is limited, given the fact that the casino serves the American betting market. 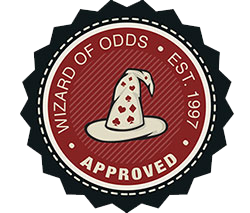 With that said, Win A Day does have a solid payout history, and payouts are processed once weekly with checks send out via Fedex overnight. 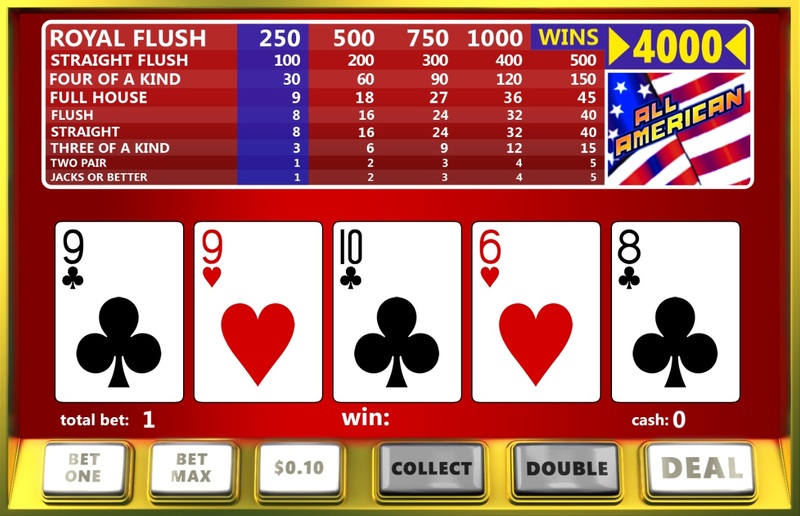 When you say that you can get a, “Win A Day,” (that was weak) they mean it! 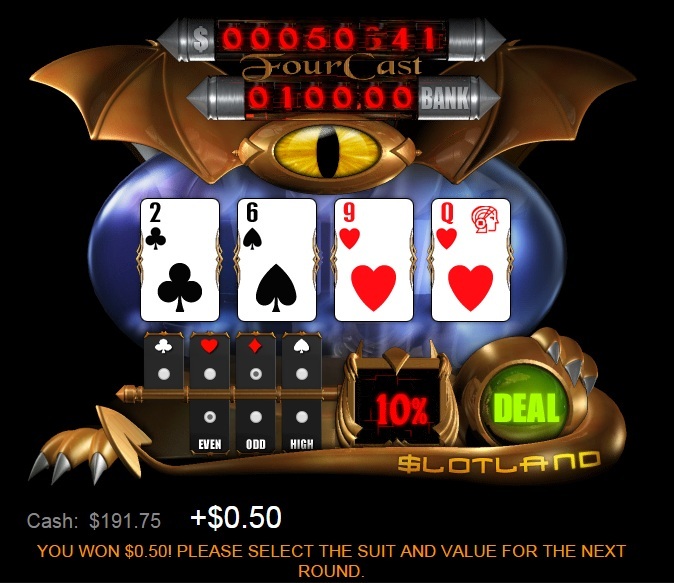 This casino is owned by the same company as the long-running Slotland and has the same general terms. 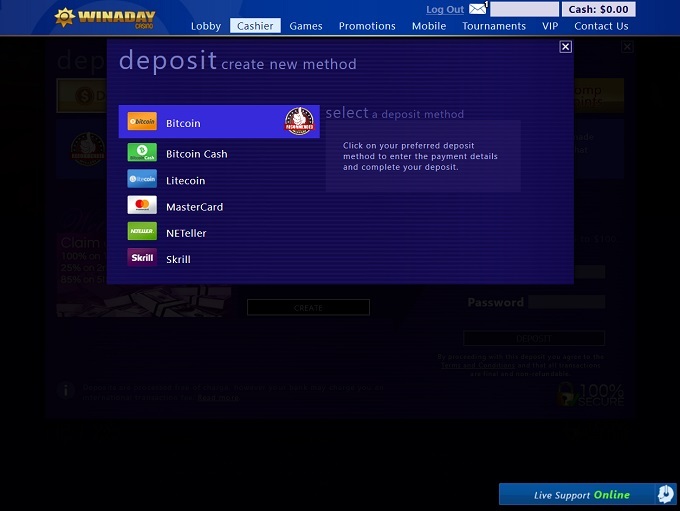 The minimum deposit and withdrawal are both $25, and players may cashout using Bitcoin, Wire Transfer or Check. 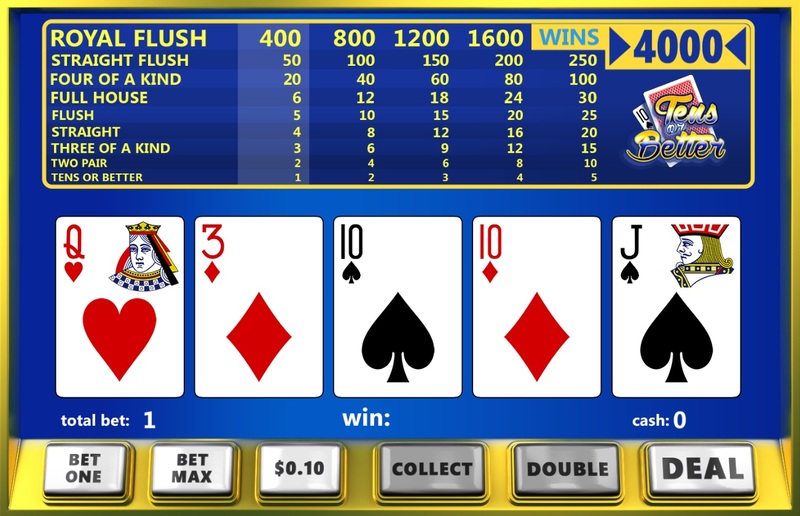 There are no cashout limits and cashouts can be requested whenever the player wishes to request them. 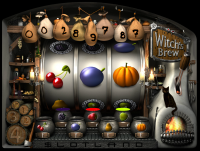 Slots are by and far Win A Day Casino’s largest offering, with the casino offering a series of classic, video, and penny slots that can be played from directly in your browser. 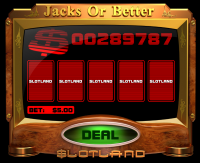 Win A Day Casino offers a comp program to their players, which sees points accumulate with every dollar that you wager inside the casino. 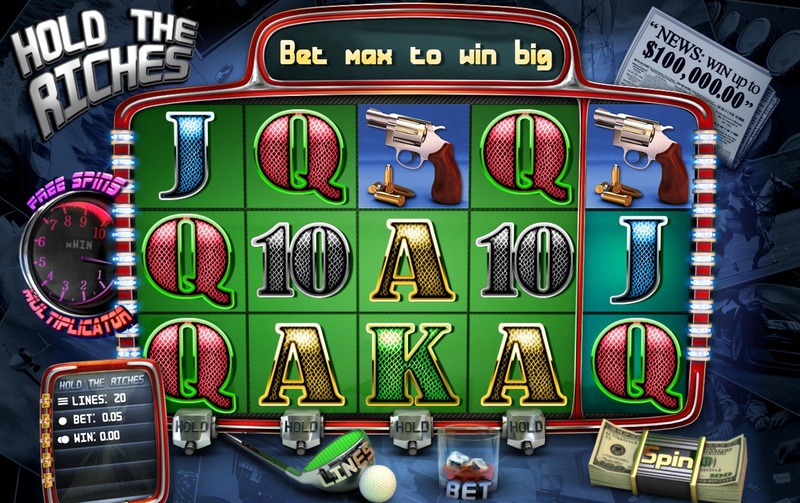 Points can then be converted to real cash. 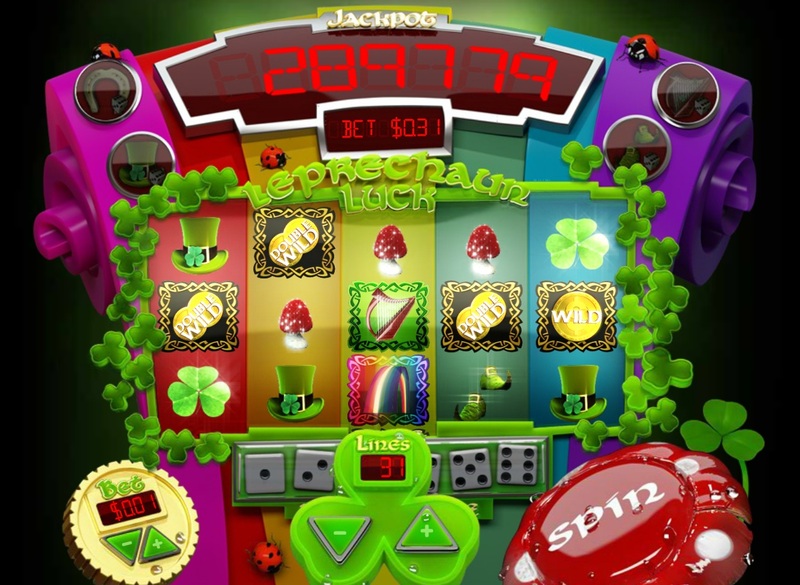 Below are the current bonuses being offered at Win A Day Casino. 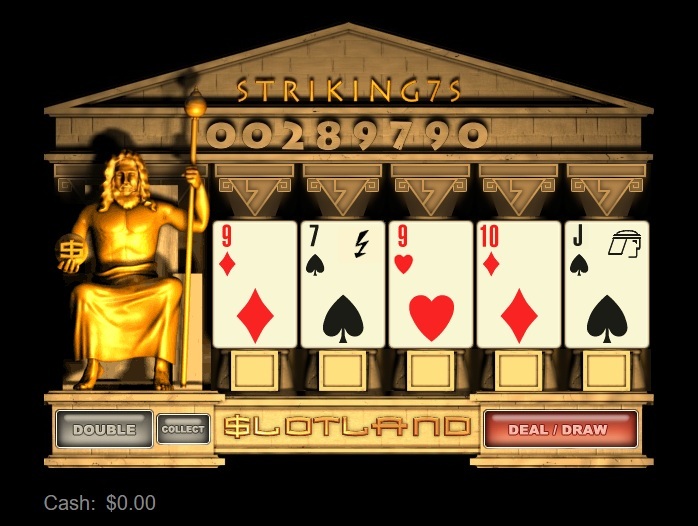 A 100% Sign Up bonus with a max bonus of $100 and a wagering requirement of 10x on Slots. 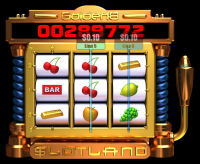 Win A Day Casino is licensed to conduct gaming operations through the jurisdictions of Anjouan. 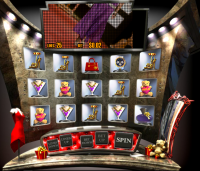 Win A Day Casino does not accept players from the following countries: Belarus, China, Czech Republic, France, Indonesia, India, Kazakstan, Lithuania, Latvia, Malaysia, Portugal, Russian Federation, Slovakia, Turkey, Taiwan, Ukraine, and Viet Nam. 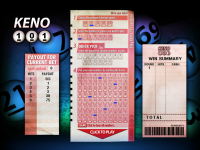 In addition to slots, roulette, and video poker, Win A Day Casino offers players a few keno games to play. Win A Day is held in high esteem by many, but the fact that the software's odds are not randomly calculated but are instead managed is a major issue. 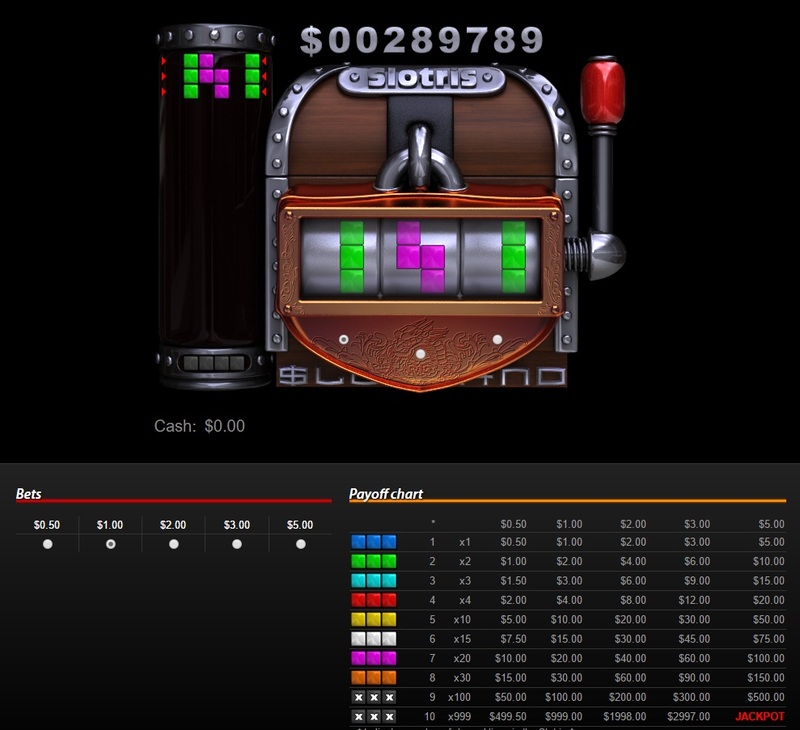 Because of this, Win A Day Casino has been added to the grey list. 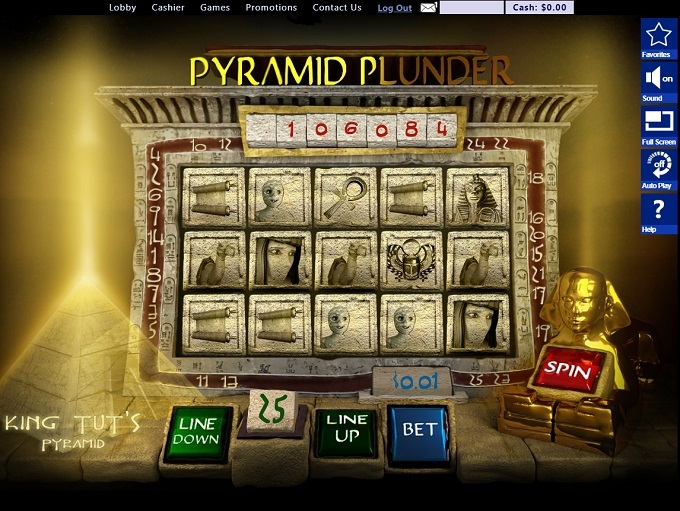 Win A Day Casino earns an endorsement from this site for their integrity and customer support. 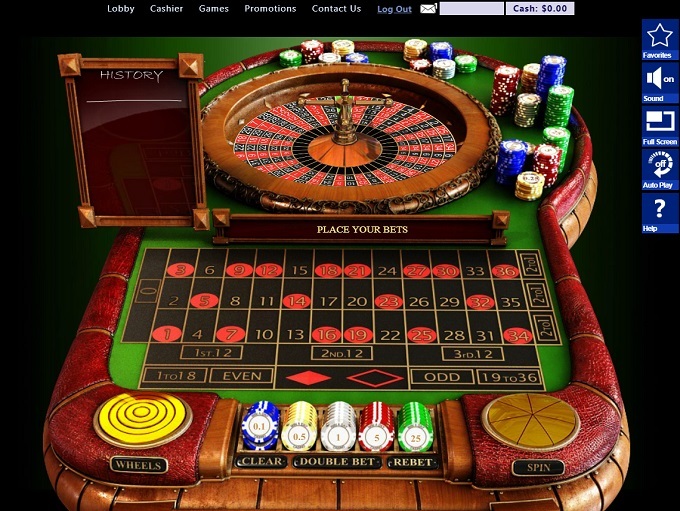 We only endorse the best Internet casinos we personally trust, and are proud to partner with Win A Day Casino.